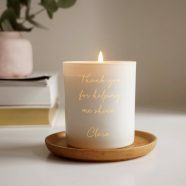 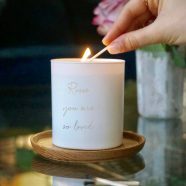 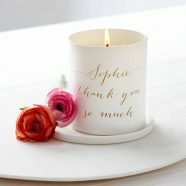 A sylish and sophisticated candle accessories set in a polished gold finish, which can be etched with meaningful quotes and your own words. 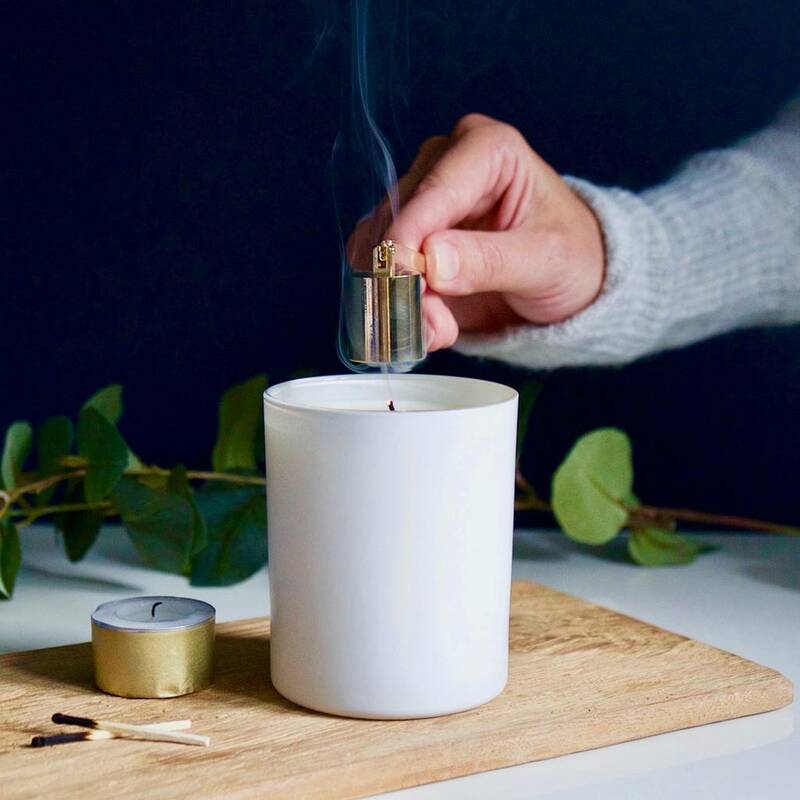 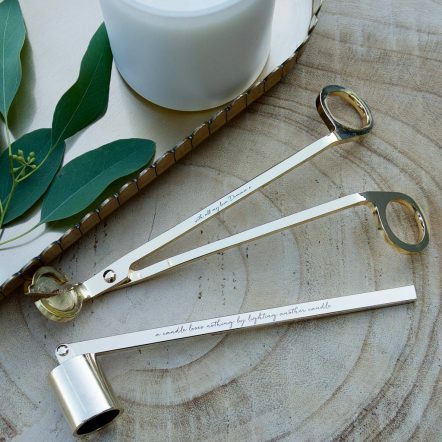 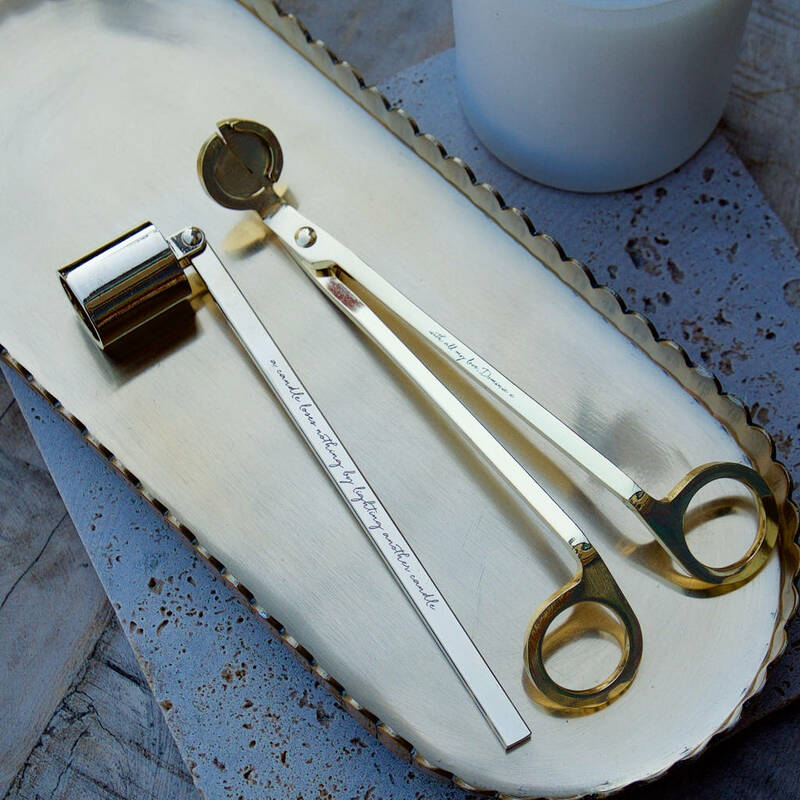 This updated luxe candle snuffer and wick trimmer allow you care for your candles in style. 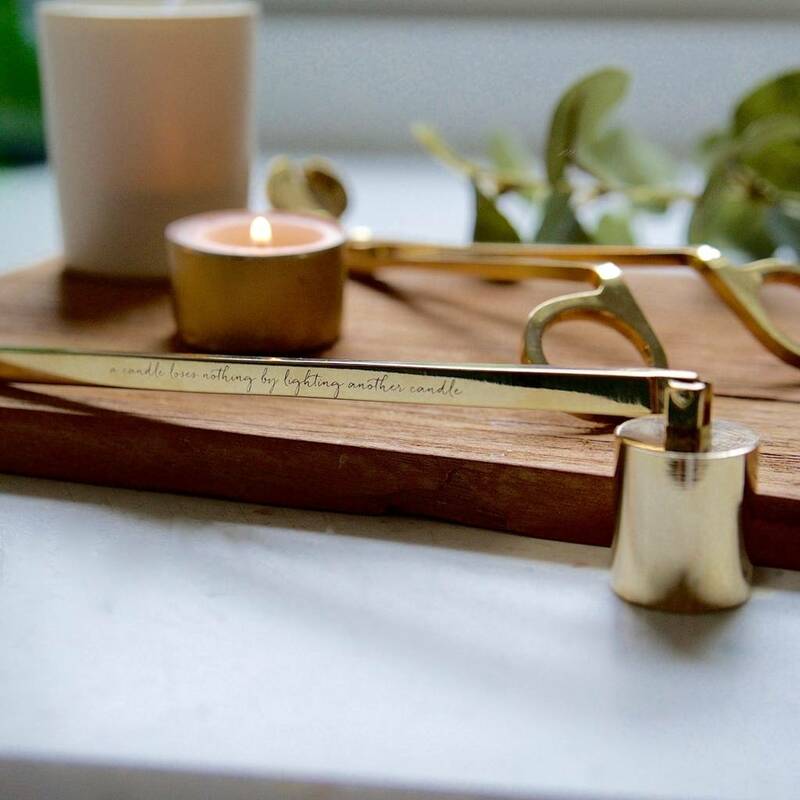 Choose a meaningful quote that resonates and then add your own words for a personal and heartful gift. 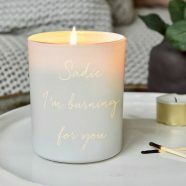 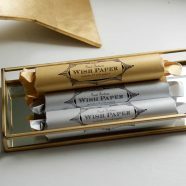 A gorgeous gift for your home or any candle lover. 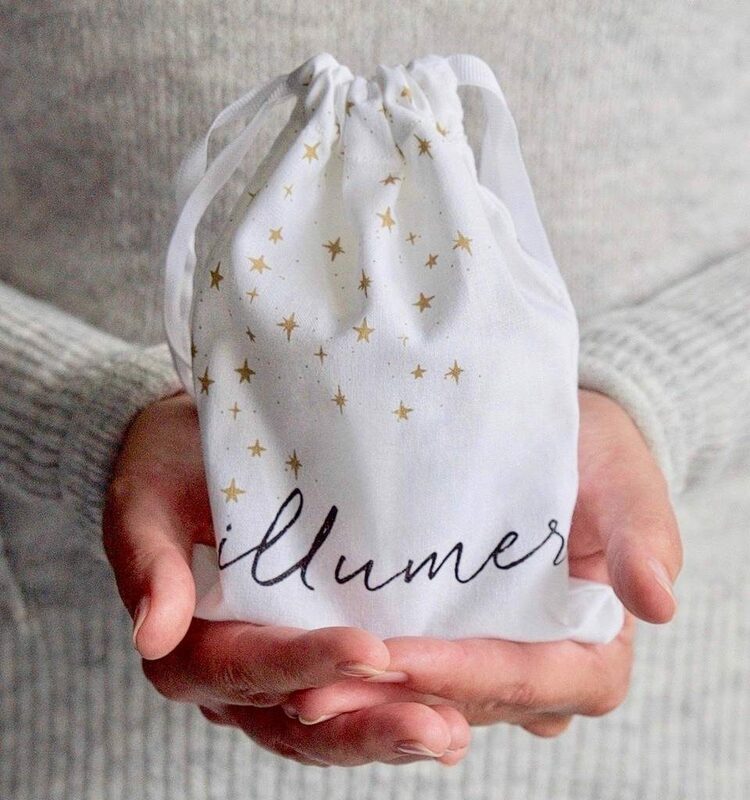 Each set is made especially for you and will be sent to you in one of our magical, starry, drawstring pouches.